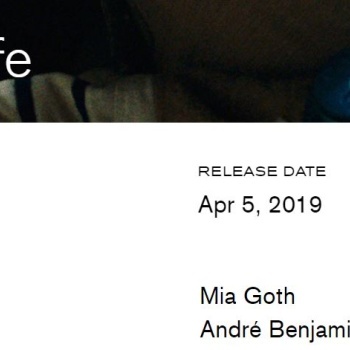 HIGH LIFE | USA RELEASE DATE | Change Made For The US Release Date For ‘High Life’ On A24 Website! The Movie Will Be Released On April 5, 2019! Thanks @karen_r57 for the tip! Next Story Next post: IDOLS EYE and THE TRAP are NO LONGER Listed on Robert Pattinson’s IMDbPro Page!